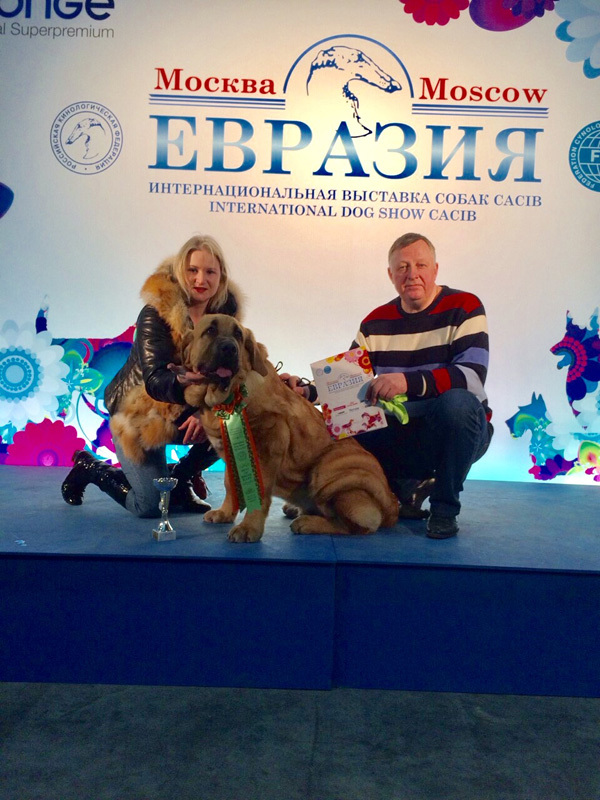 17-19.03.2017 International Dog-Shows “Eurasia-1-2-2017” and “RKF President’s Cup” (3хCACIB-FCI), Moscow (Russia). 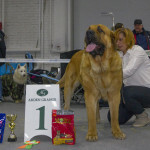 Bene Vertat Archibald – very promissing, 1st place, Best Baby! 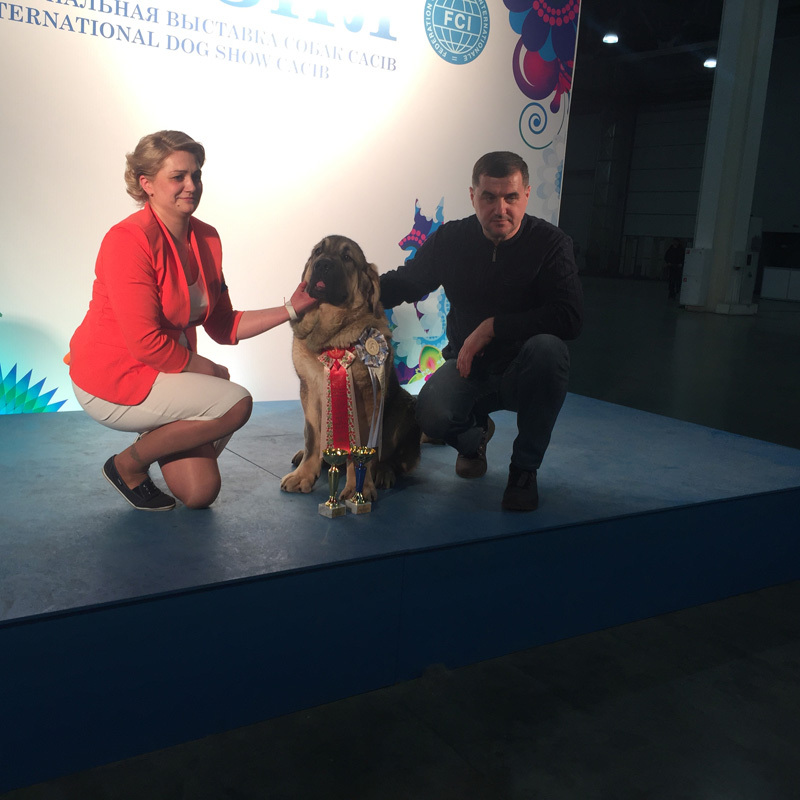 Bene Vertat Astin Apache Alvaro – very promissing-1, 1st place, CW, Best Baby!!!! 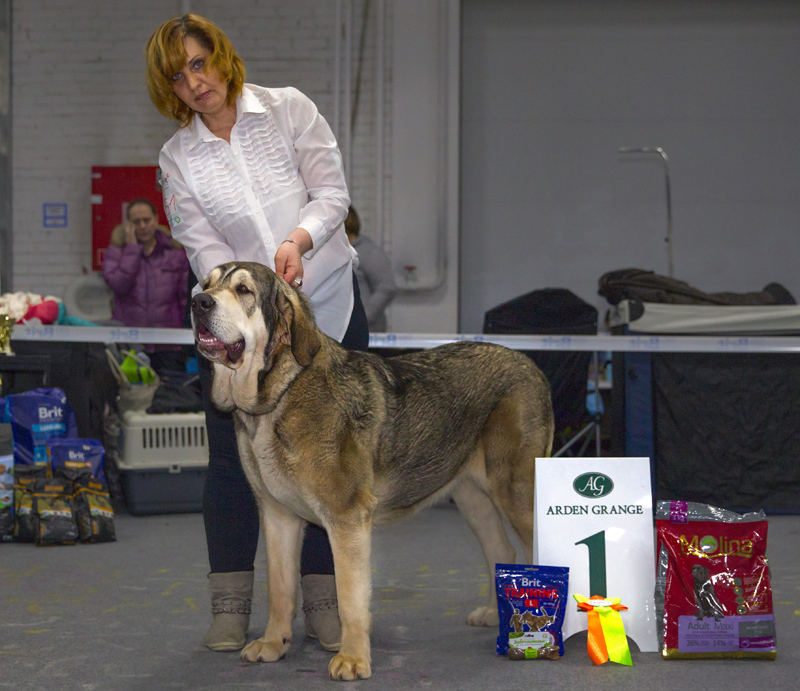 Bene Vertat Archibald – very promissing-1, CW, 1st place, Best Baby!!! 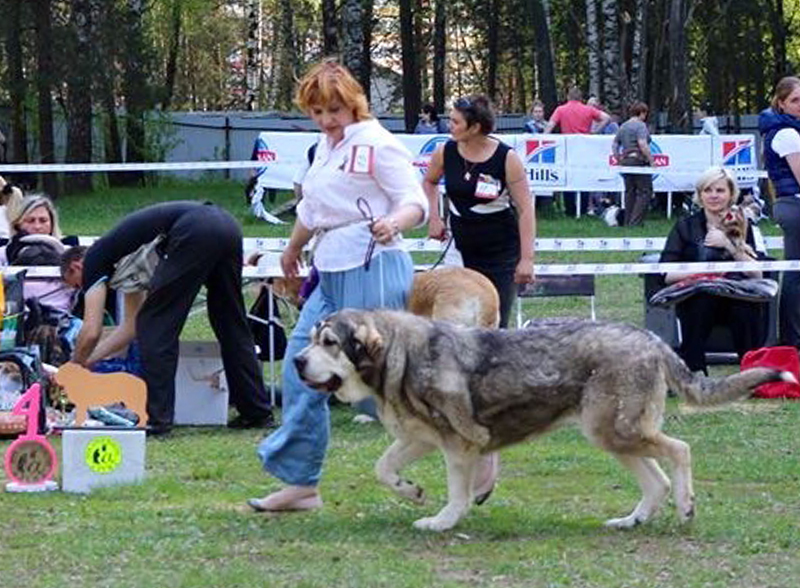 Bene Vertat Alba Amada Menerva – very promissing-1, CW, 1st place. 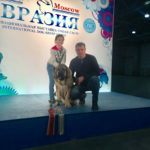 Thanks to owners and handlers! 26th June 2016 – World Dog Show in Russia (Moscow). 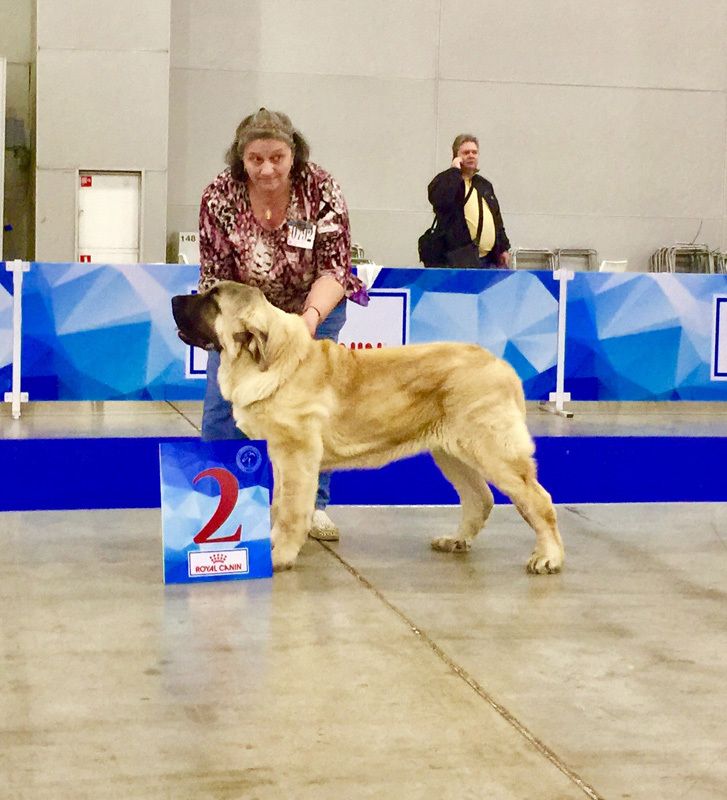 Escoces de Arasanz – 21 month – champion class – excellent-4. 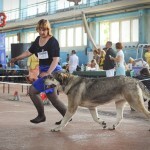 Sultana Tornado Erben – intermediate class – excellent. 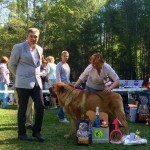 Judge – TEIXEIRA, Mr. Luis Pinto. 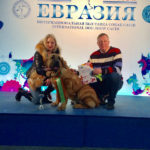 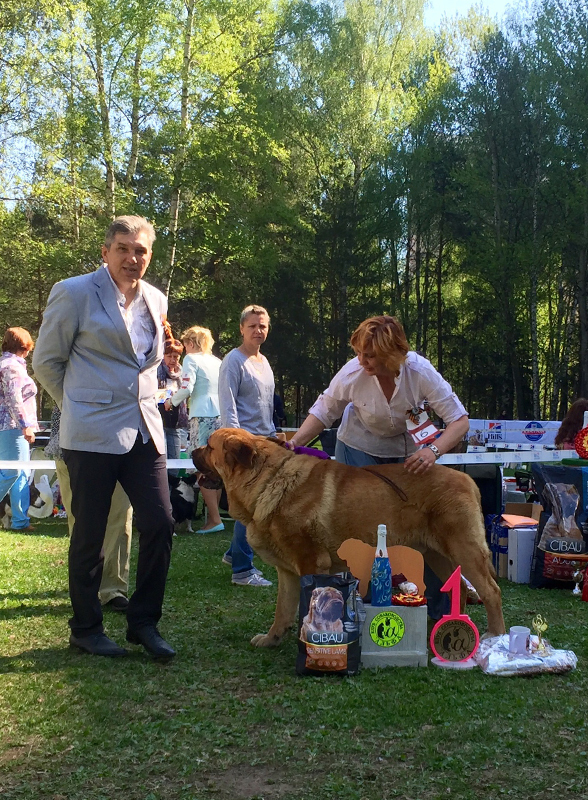 04.06.2016 – Escoces de Arasanz – excellent-1, САС, CACIB, CRUFTS Qualification, BOS, Champion of Belarus! 05.06.2016 – Sultana Tornado Erben – excellent-2. 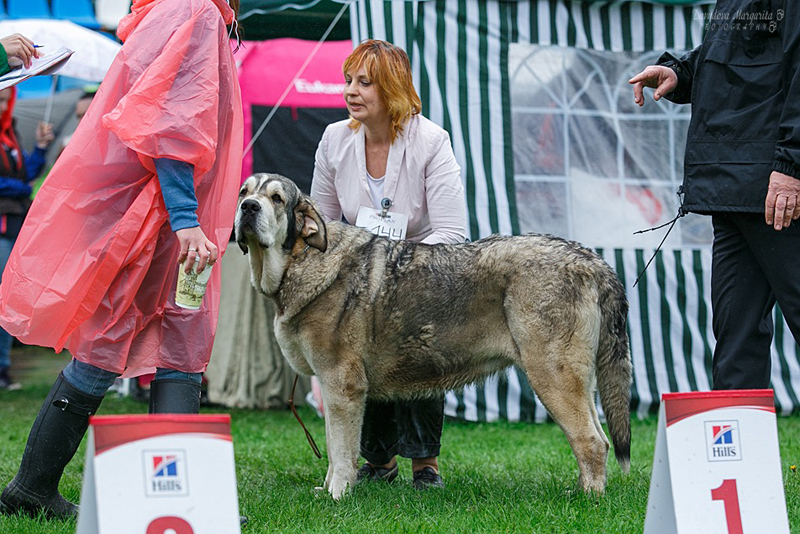 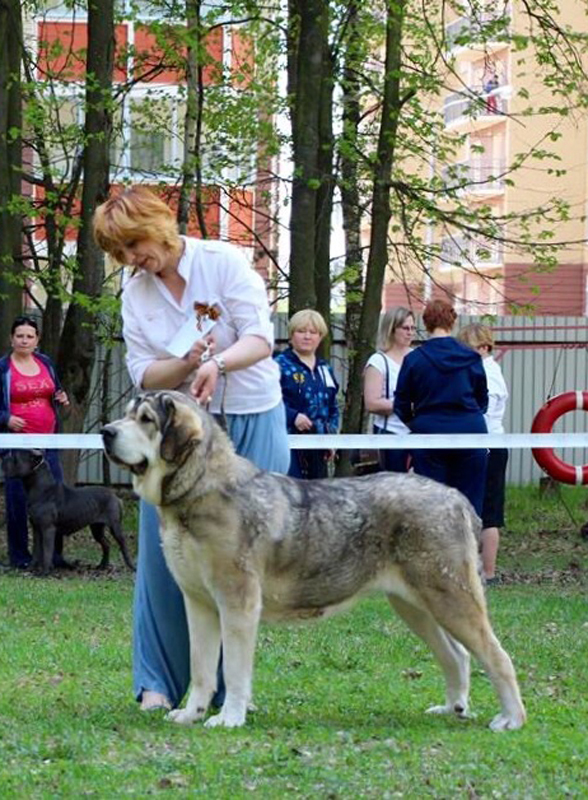 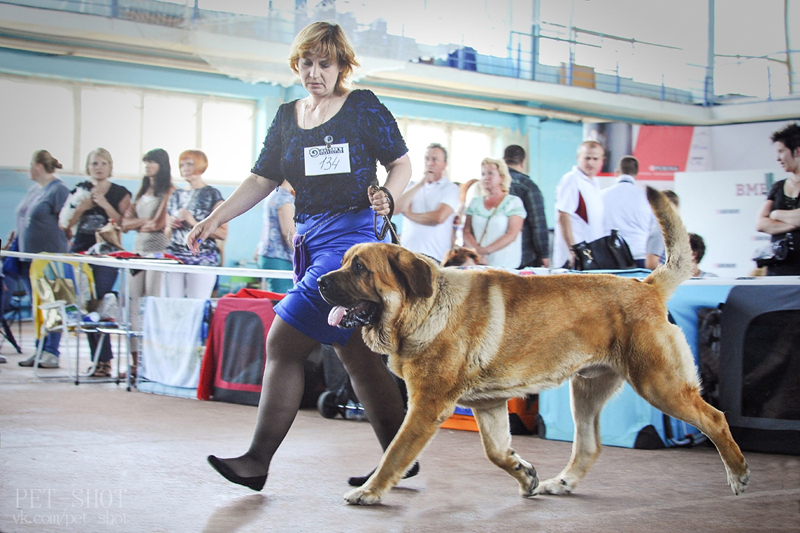 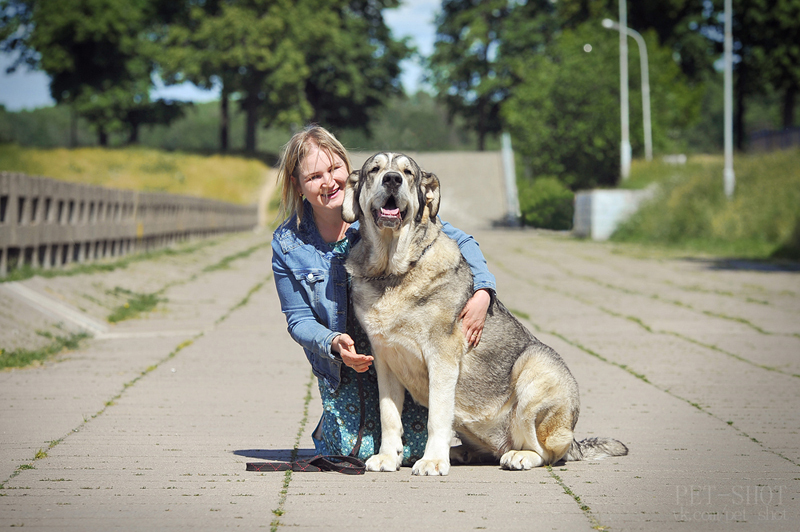 21st May 2016 21 мая 2016 International Dog Show CACIB-FCI in Smolensk. 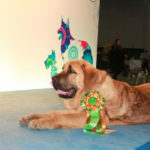 Perfect results of our mastiffs! 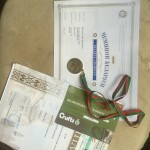 Escoces de Arasanz – excellent-1, CW, Club Champion Candidate! 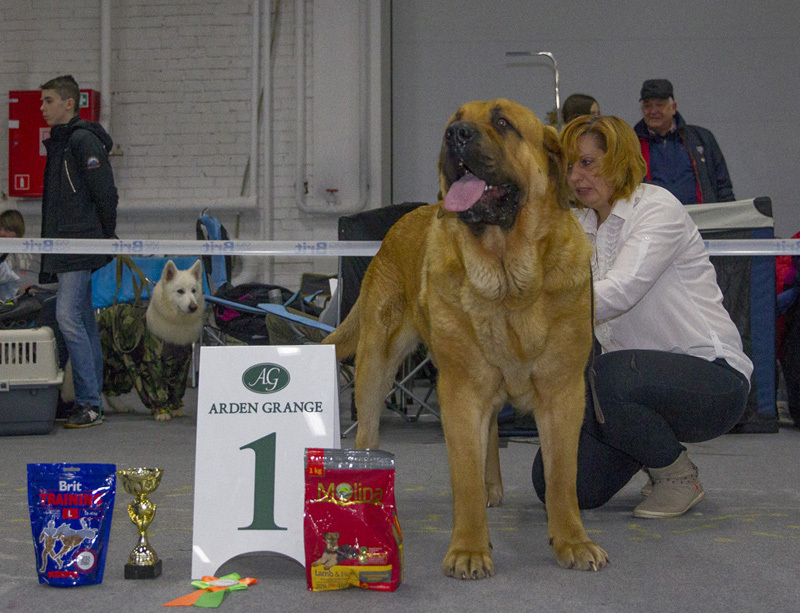 Sultana Tornado Erben – excellent-1, CW, Club Champion Candidate! 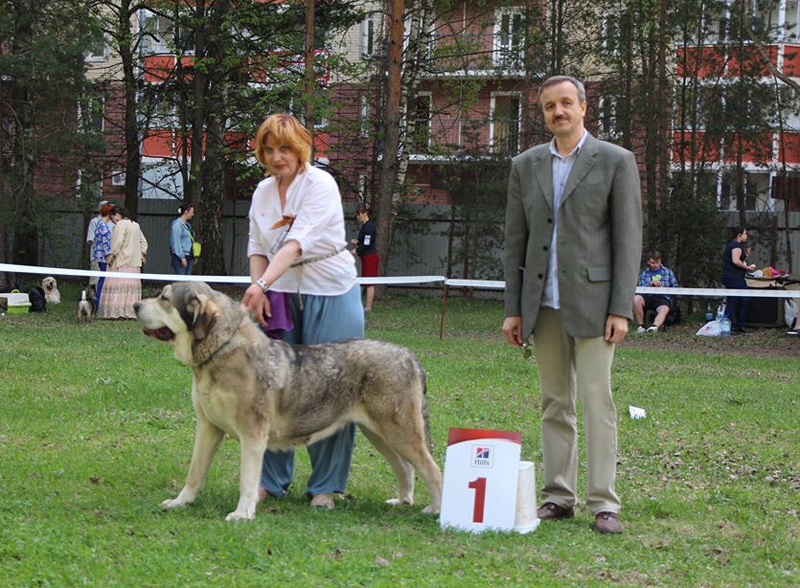 And also nice result of our Sultana on NDS – excellent-1, Class Winner! 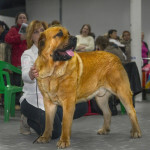 Our beloved Escoces de Arasanz (19 moths old) has a perfect results in Champion class – Excellent-1, Club Champion Candidate. 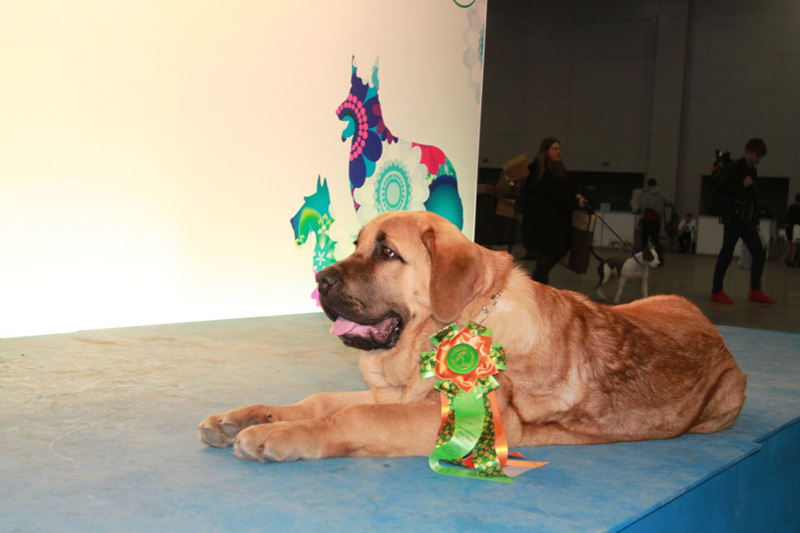 National Dog Show, judge Gindullina E.R. 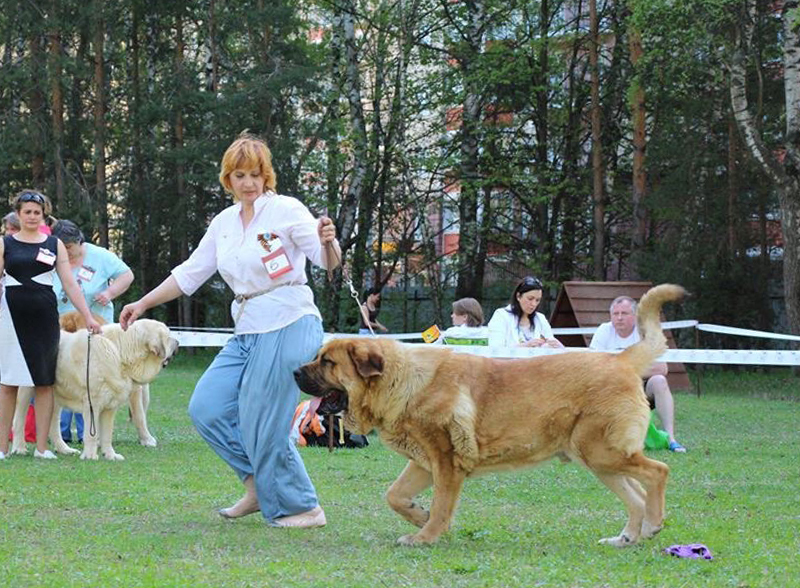 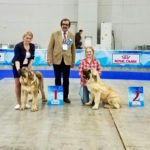 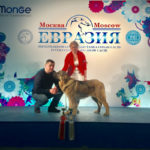 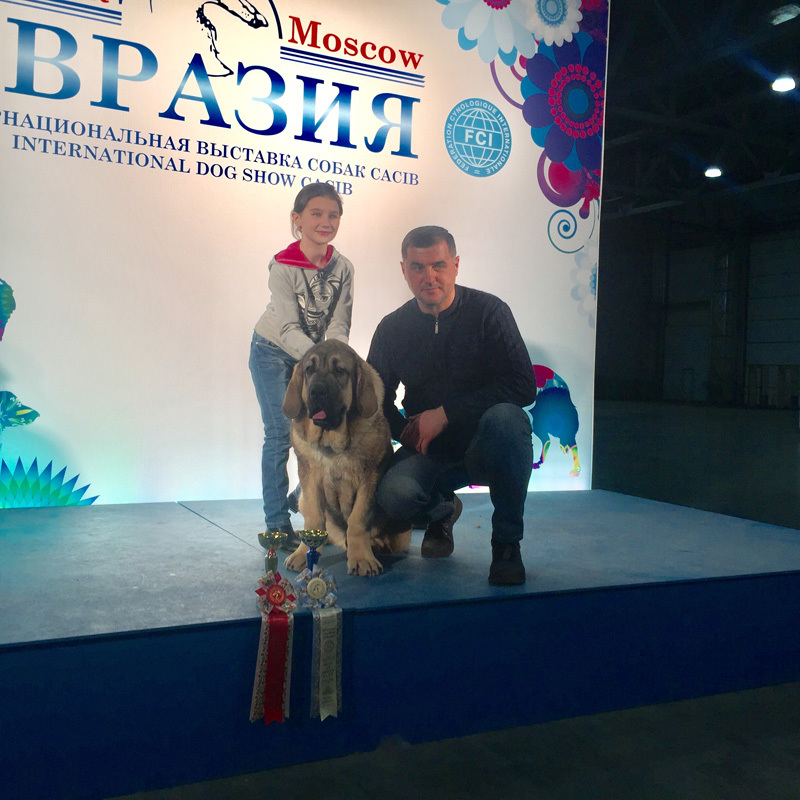 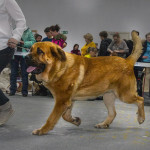 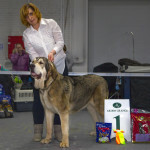 Escoces de Arasanz – intermediate class – excellent, САС, Best Male & Best of Breed! 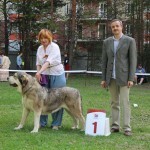 Sultana Tornado Erben – jJunior class – excellent, Jun. 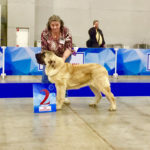 CAC, Best Female! 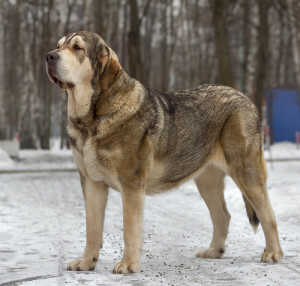 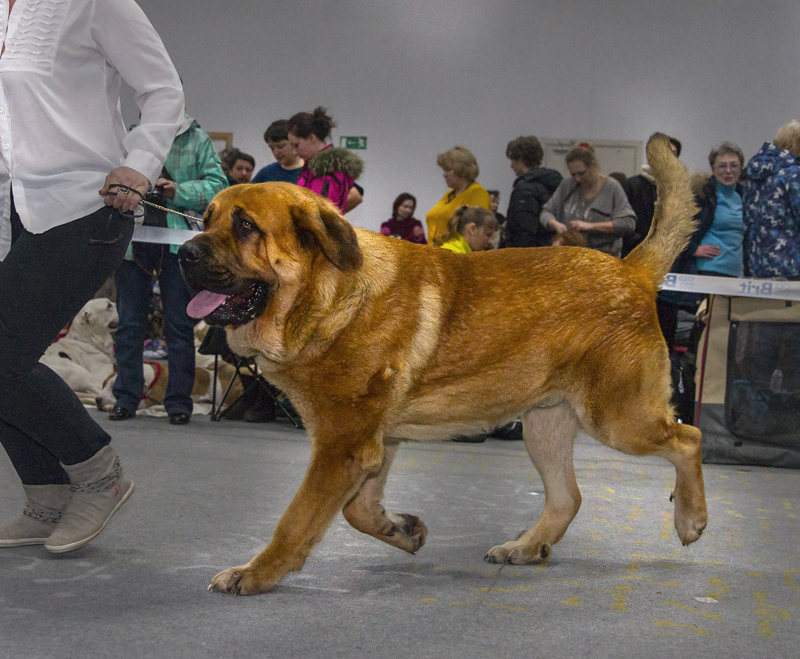 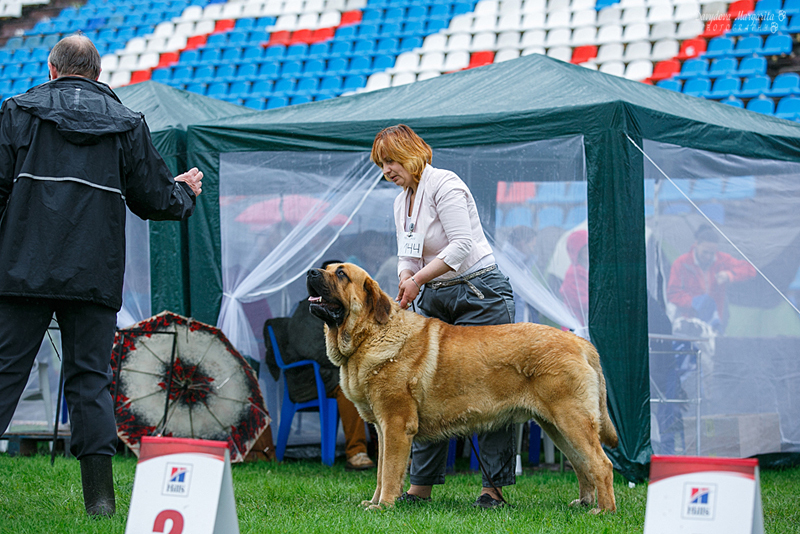 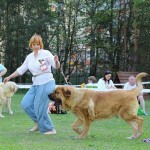 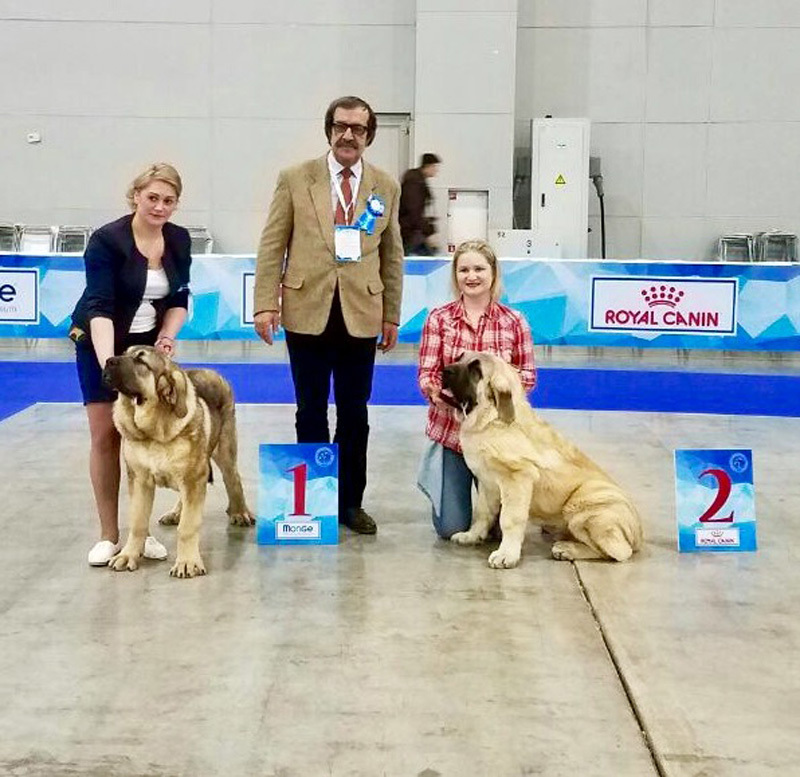 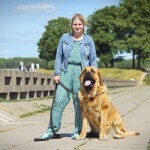 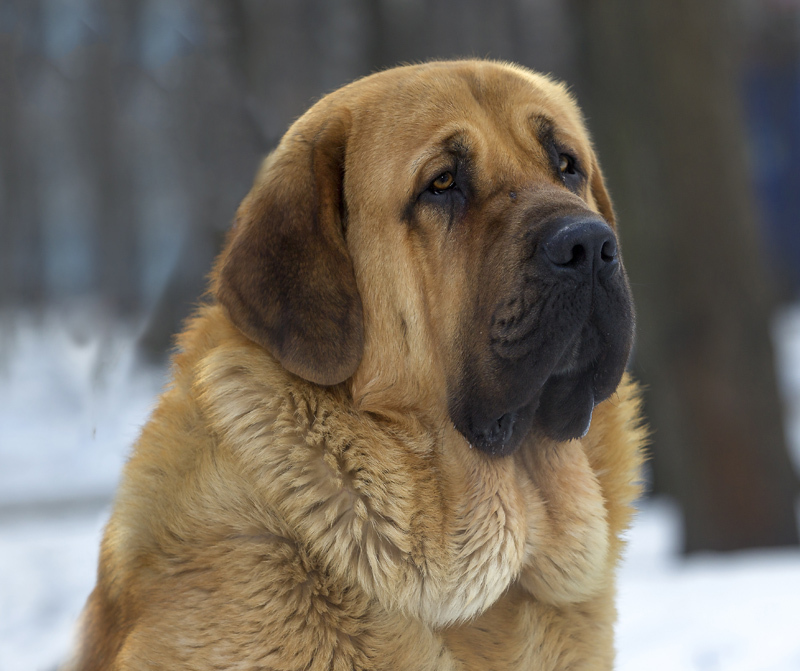 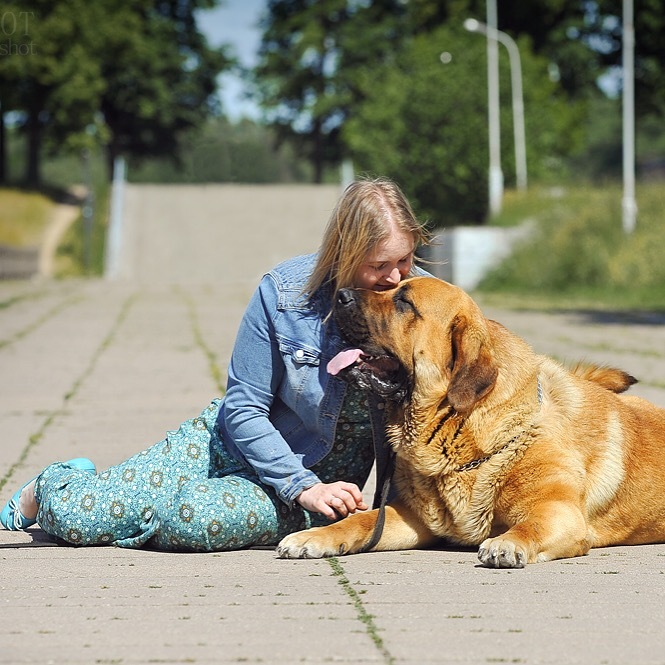 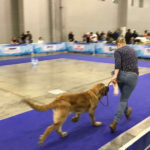 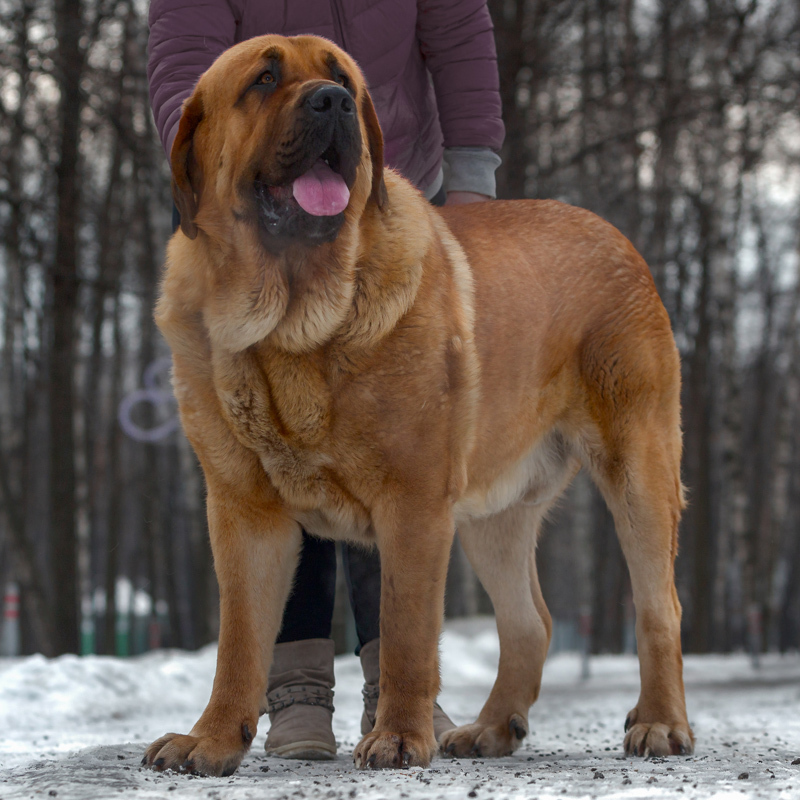 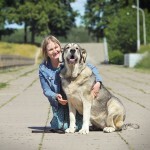 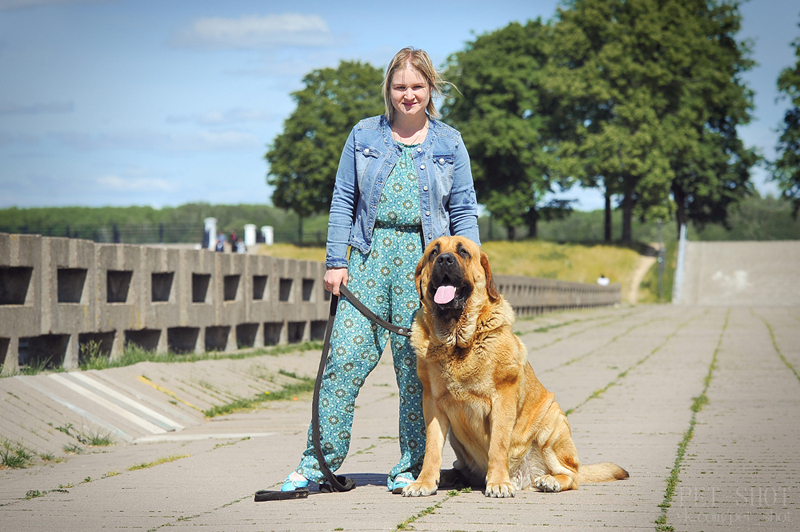 Spanish Mastiff Speciality, judge – Khomasuridze R.R. 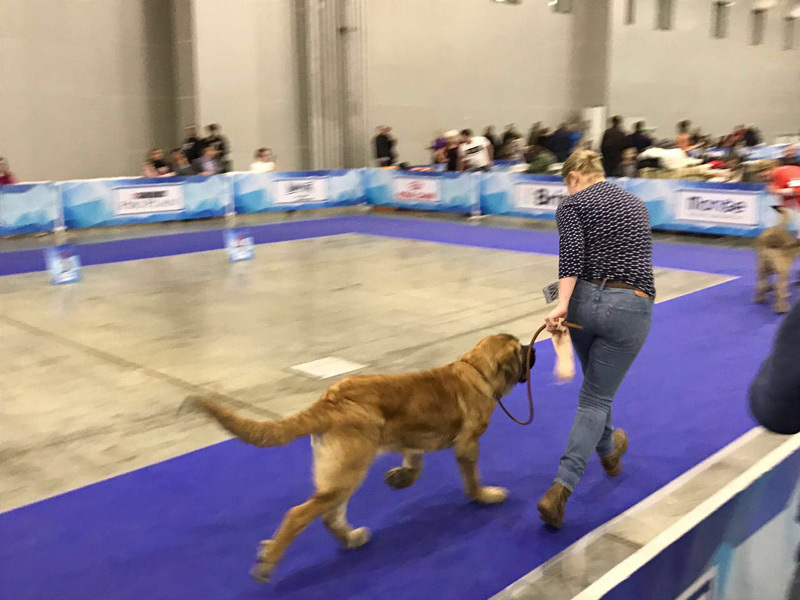 Escoces de Arasanz – junior class – very good. Sultana Tornado Erben – winner class – excellent, CW, Club Champion Candidate, Res. 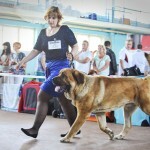 Best Female. 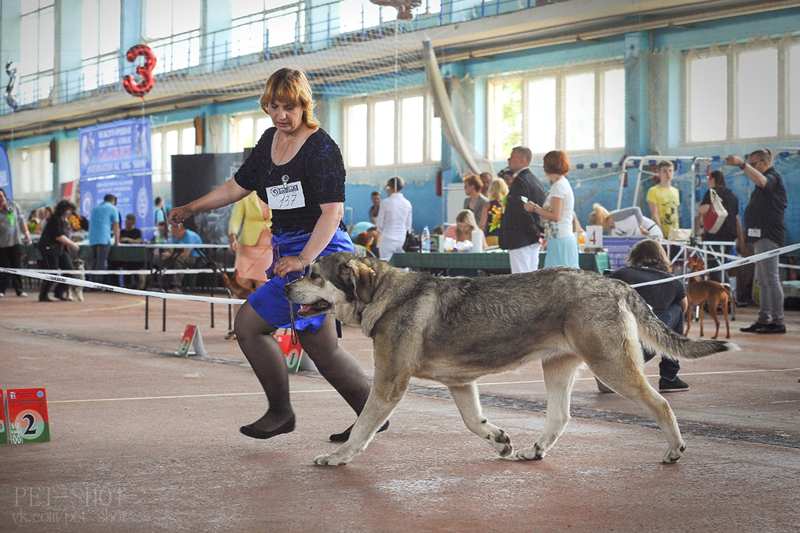 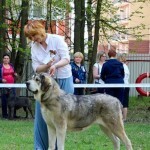 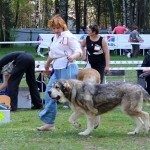 Sultana Tornado Erben – intermediate class – excellent-1, CW, САС, Best Female, Champion of RKF.